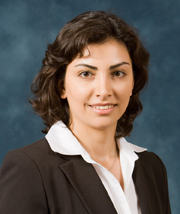 Prof. Jarrahi will address the output power limitation of existing photomixers by investigating a new generation of plasmonic distributed Ge photomixers pumped at telecom wavelengths. By tackling the major obstacle of thermal breakdown of conventional photomixers, the proposed technology is expected to offer terahertz power levels that are orders of magnitude higher than is currently available from existing technologies. 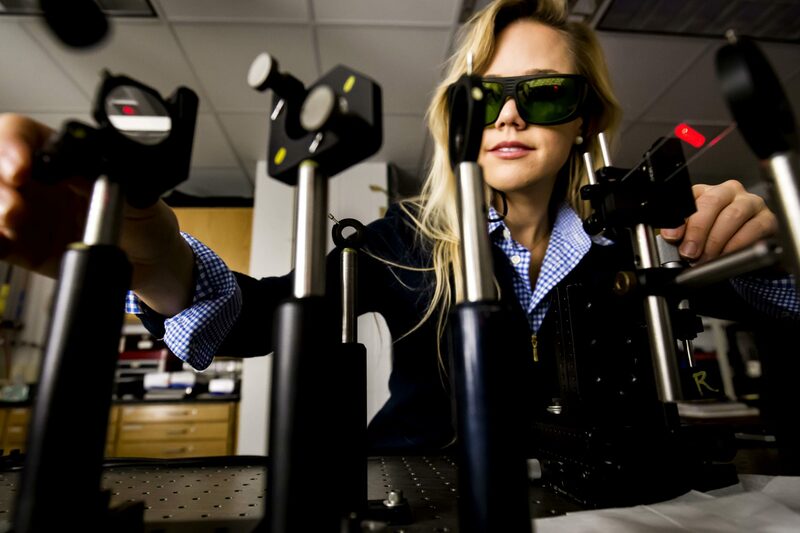 A promising application of the technology is the development of high-performance terahertz imaging and spectrometry systems. In this research she will investigate, for the first time, the use of Ge as a promising candidate to tackle the thermal breakdown problem of photomixers. She also aims to investigate the use of distributed plasmonic contact electrodes to further improve the quantum efficiency of Ge photomixers. Plasmonic electrodes are expected to significantly enhance the pump coupling efficiency, while enabling ultra-high-speed collection of photo-generated carriers. Moreover, distributed photomixer architectures mitigate the non-ideal effects associated with the high intensity optical pumps, such as the carrier screening effect and excessive heating. Prof. Jarrahi directs the Terahertz Electronics Laboratory. 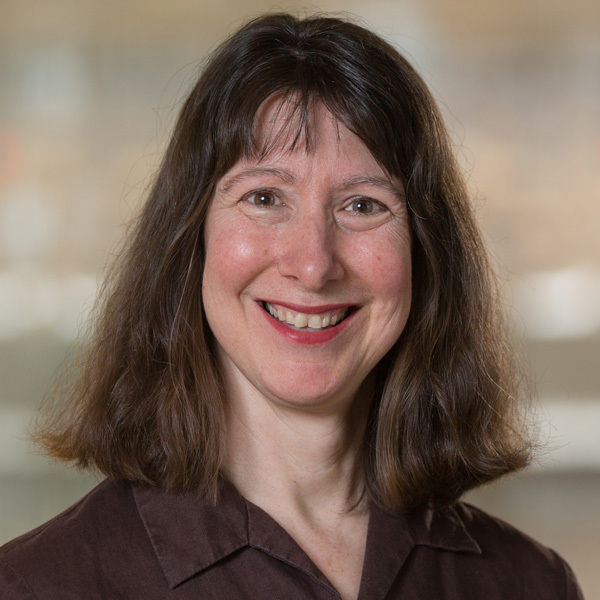 She has taught the undergraduate course Electromagnetics II, and the newly created graduate level course, Terahertz Technology and Applications.